I can't believe I'm going to post my first real video tonight. I hate being videoed worse than I hate being photographed. I feel goofy in front of a video camera. Definitely not my thing. Now, if you need me to conduct a training on a favored child welfare topic, I can talk all day. Stick a camera in front of me to introduce a plank challenge and talk about myself for a minute, and I got nothing! I called into DDPRadio night before last. 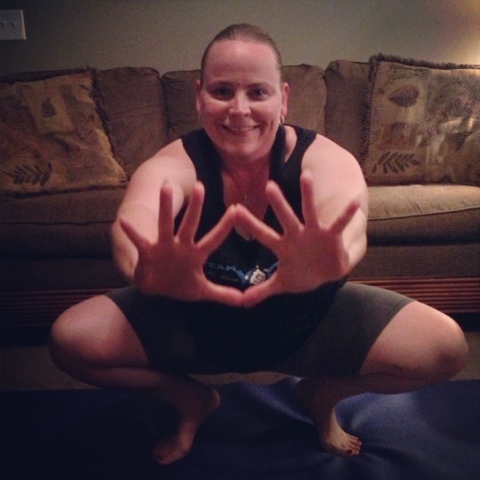 The show was primarily about the DDPYoga Challenge, blogs, and who inspires us. I really wanted to call in and let Stacey and Arthur know how much their hard work is appreciated by me. I know they hear it all the time, but I figured one more time couldn't hurt. I've followed the two of them more closely than anyone else and I have just been crazy impressed by the transitions they've made not just in their physicality but in their spirits on the whole. They may have brand new bodies, but their new leases on life, well, that's where it's at really. 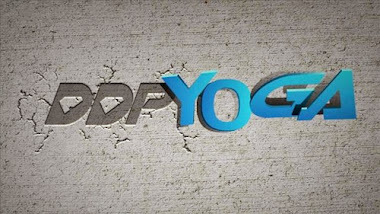 So, in trying to figure out what exactly it's going to take to trip my trigger and get me back on track, I listened and heard a lot about the challenges that have been going on among teamddpyoga members. I've seen posts about them, but in my retreat the last several weeks, I confess I just hadn't been paying enough attention. Face meet palm. Again. I decided today that I am going to challenge myself on a couple of the challenges that were mentioned. First, I am going to do the DDPYoga Streak! Slow down folks! No, it doesn't involve the removal of clothing! Ain't nobody got time for that! Not now anyway, but I digress. If you don't know, the Streak challenge is to push yourself to see how many days in a row you can go without missing a DDPYoga workout. So, that's challenge number one. I just finished up day two. Woohoo! The second self-challenge I decided to take on is the plank challenge. I've really struggled with my upper body strength. 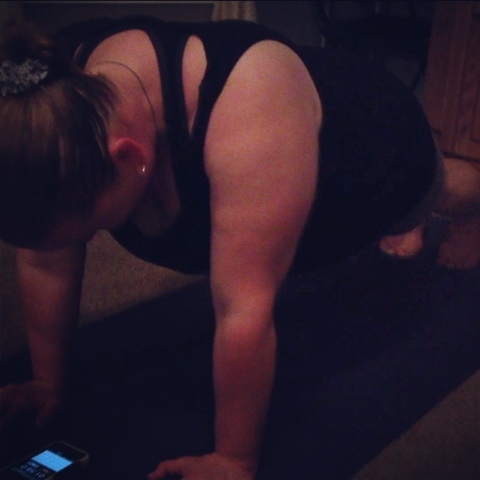 So, what better way to put in a little extra work on that area than doing the plank challenge! So, without further ado, here's the video from tonight. Pardon my appearance, I had just finished working out! Pre-posting edit 8/9/13: My laptop completely DIED last night. I thought I would just use my work laptop to download the video or maybe not. For some reason I can't even get in to edit my blog from my work computer much less post a video. I can post photos from iPhone to blogger, but not videos. I'm just going to have to hold on to the videos until I can figure out another way to do it or get my laptop fixed. I didn't want to appear as though i had just dropped off again... Here's where I am since "challenging" myself... AGAIN! And three days entirely gluten-free! A couple of pics will have to do until I can get my video situation worked out! Owning that plank! Can't wait until I hit the three minute mark! A Little Bit of Pixie Dust?